Mothers Day is creeping up on us and I am so last minute - as always. I tend to forget important occasions until just the week before, if you are anything like me then this guide is for you. Last minute but still just as good and any grandma, mum, aunt or friend will love these ideas. I promise, that this post is full of ideas that are budget friendly as money is always tight but hopefully there is something for you! 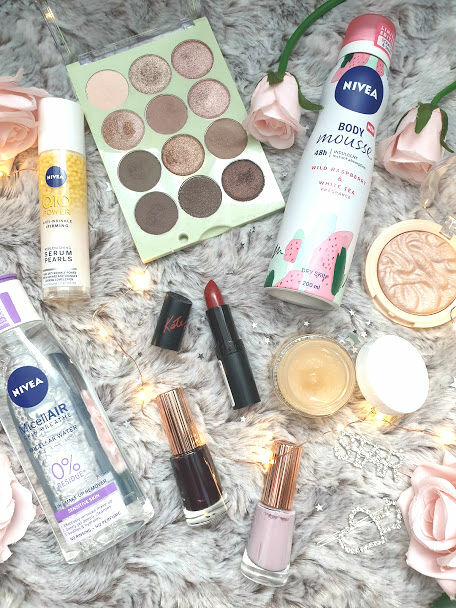 For this post, I have teamed up with the lovely people at Nivea. I think breakfast has to be my favourite meal of the day. When its a special occasion, there is nothing better than going all out and sometimes its a great deal cheaper than going out in the evening. Restaurants such as Bella Italia always have an offer on for Mothers Day and its always an idea to check out your local pubs. We have one near use that are offering buy one get one free - which is just too good to miss! Then there is the alternative of cooking something at home, from smashed avo on toast to a full English - so much for so little. Such a cliche gift but honestly, flowers are the way to a mums heart and they don't have to be expensive. I spotted some stunning bouquets in Morrisons last week, all wrapped in cellophane and with different bits inside. Then there are your on line sites, all of which have codes floating around for them - so never not search for a voucher code! Why not invite everyone round and cook up a storm! I think homemade food is the best kind of food, its hearty and warm. A themed menu would be such a cute idea, or ask everyone to bring round a dish. I've always wanted to do a Mother and Daughter lunch with all my friends and mums but have never got round to it. It would be so much fun. If you can get your mum to sit down for some hours then a pamper day/evening would be the perfect treat. A little bit of nail painting, massages, face masks. All topped with lots of snacks, movies and of course some fun! It would be the best way to wind down. I'm going to do this tonight with my mum, early but its the only time she's free! I am so excited for her to use the Nivea Body Mousse in Wild Raspberry & White Tea*. It smells sweet like honey and makes the skin so soft within seconds of application. I plan of having a good scrub of all the dead skin on my body and then applying this to soften and nourish the skin. This is more of an idea if you have little children that need to gift something, creating a pack of redeemable tokens are the cutest idea. My class are going to be making these this week to take home, with things such as 'wash the dishes', 'tidy my bedroom', 'wash the car'. Little things that make mums and grandmas so happy and pleased to redeem (maybe even a free hug one!). 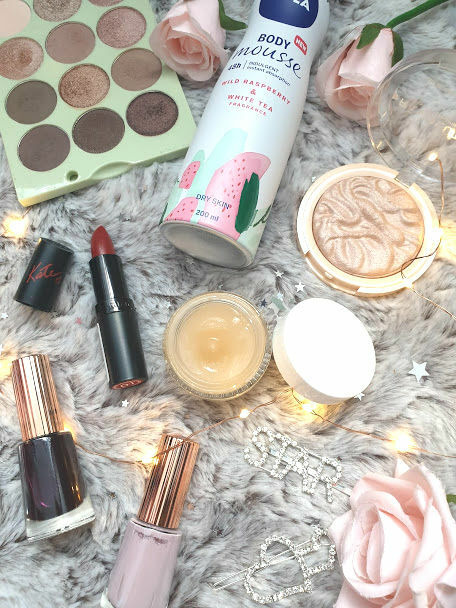 If you're really struggling for gift ideas for picky mums then this is for you. I'd get a basket from a craft shop that will only cost about £3 and pick up lots of different bits to place inside. 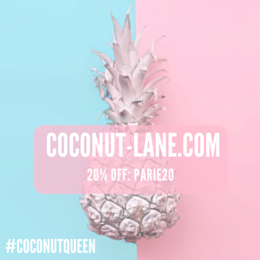 You don't even have to spend a fortune on the products that go inside, have a look for the bargain, products that 3 for 2 or that are in the sale. For my mum I'm gravitating towards more skincare products that she loves already. 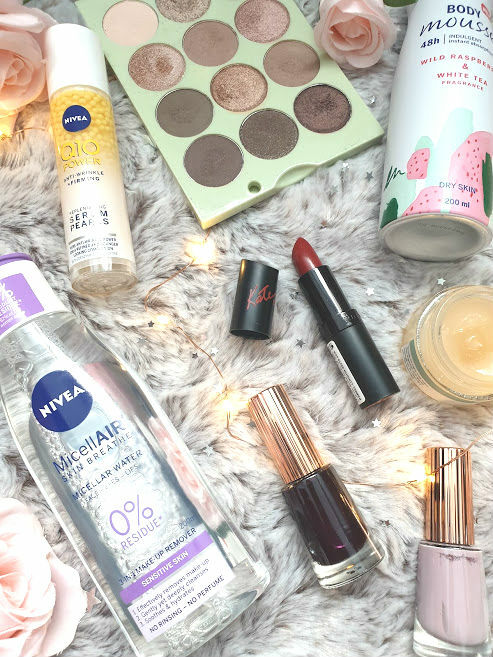 Her current loves are the Nivea Micellar Water*, which we both use actually! Its perfect for removing face makeup but in particular eye makeup. Even the stubborn waterproof stuff comes off with just one swipe of this. Then there's the Q10 Power Serum*, she hasn't had this for very long but has seen such a difference in her skin. Its giving her a glow and putting love back into her very unloved skin. My final on the budget idea is spending some quality time with any loved one. Its scary how quick the months are going buy and its dawned on me that I need to spend more of it with the people I love. Whether its getting cosy on the sofa and watching TV, getting a takeaway or just having a phone conversation if you can't be there in person - spend the time now, otherwise we'll all regret not spending it later. Have you got any plans for Mother's Day?! products marked with a * have been gifted from Nivea. All opinions are my own.